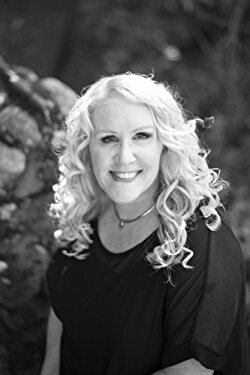 Peggy Jaeger is a contemporary romance author who writes about strong women, the families who support them, and the men who can't live without them. Peggy holds a master's degree in Nursing Administration and first found publication with several articles she authored on Alzheimer's Disease during her time running an Alzheimer's in patient care unit during the 1990s. A lifelong and avid romance reader and writer, she is a member of RWA and is the Secretary of her local New Hampshire RWA Chapter. When she’s not writing she can be found cooking. 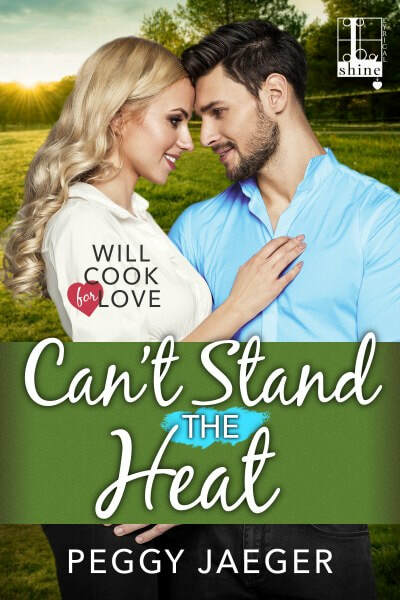 With over 100 cookbooks, dog eared and well loved, her passion for writing is only seconded by her desire to create the perfect meal for those she loves.